1Department of Plant Pathology, Bahauddin Zakariya University, Multan, Pakistan; 2Mango Research Institute, Multan, Pakistan; 3Department of Entomology, Bahauddin Zakariya University, Multan, Pakistan; 4PARC, Research and Training Station, Bahauddin Zakariya University, Multan. Sissoo (Dalbergia sissoo) of family Papilionaceae, is a large deciduous multipurpose timber tree. In Indian-subcontinent, the tree is cultivated in forest plantation as well as avenues, road sides and canal banks. Because of greater strength, elasticity and durability, the wood is highly valued as constructional and general utility timber. 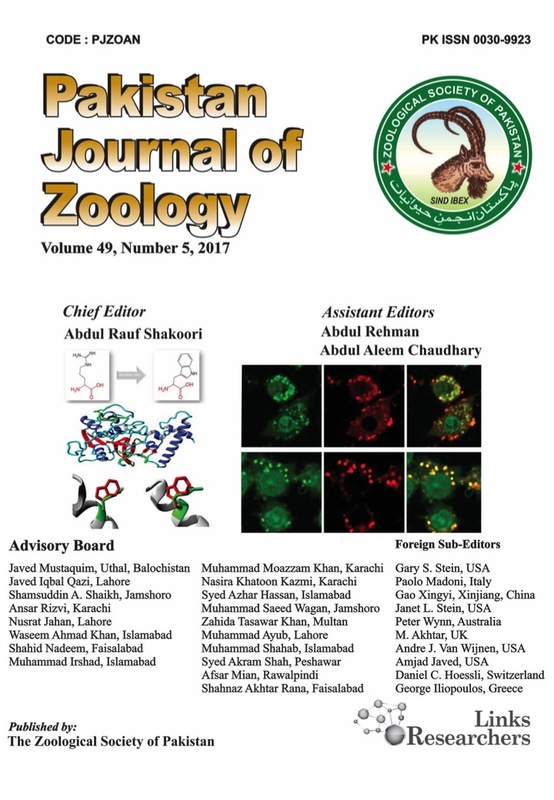 This review article shows the work conducted on sheesham decline syndrome especially die back and wilt in Indian sub-continent. A diversity of plant pathogenic fungi has been identified and isolated from the various affected sheesham trees from Indian sub-continent, yet the actual cause of the diseases is still controversial. It is pertinent to mention here that no viruses or any bacteria has been reported from a singly tree in whole of the Indian sub-continent. Although the involvement of the insect’s species has been recorded and authenticated by various scientists reporting that these acts as the carrier of the fungal spores and produce tunnels in the bark of the trees. Since, many extensive filed surveys of forests, avenues, road sides and canal banks has been made to calculate the total losses and mortality of the sheesham trees in Indian sub-continent. Up-till now billions of shisham trees have been destroyed because of decline or dieback disease but unluckily there is no suitable solution against this disease. There is a need to develop the resistant varieties and to improve the quality of seed. Disease may be reduced by selecting the improved genetic material. Because it will have a good impact on product quality, economic output and its potential against insect pest or disease.